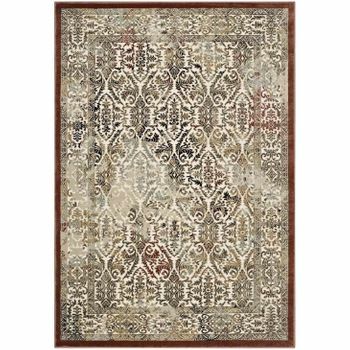 Make a sophisticated statement with the Hester Vintage Ornate Turkish Area Rug. 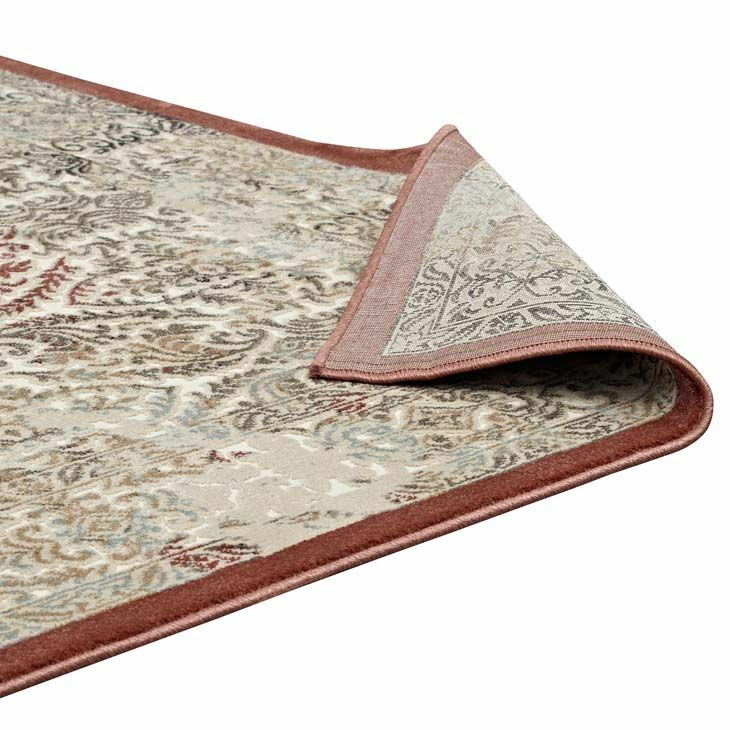 Featuring a vintage design inspired by the fabled town of Oushak, just south of Istanbul today, Hester is a durable machine-woven polyester and polypropylene blend rug that offers wide-ranging support. Complete with a durable rubber bottom, Hester enhances traditional and contemporary modern decors while outlasting everyday use. 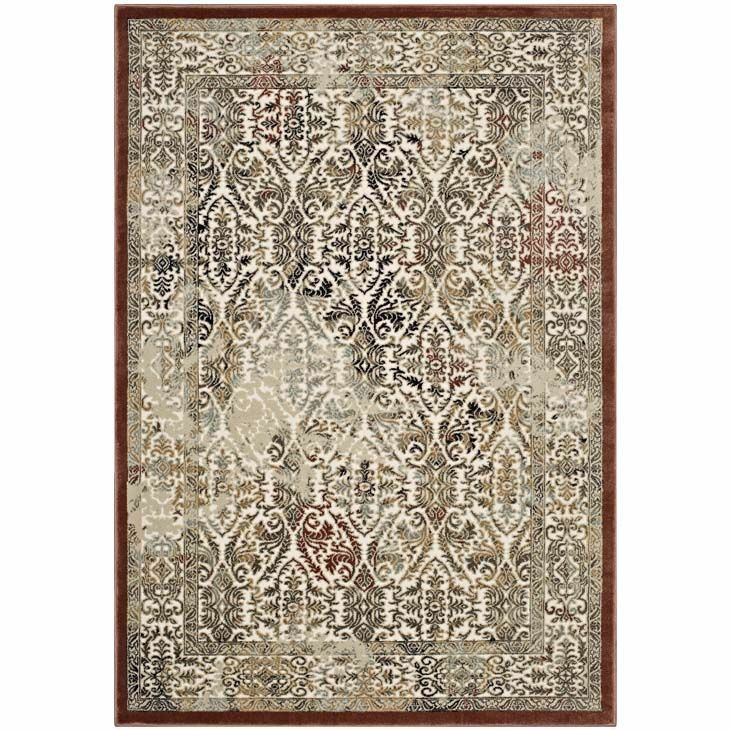 Boasting a distressed Turkish design with a high density low pile weave, this non-shedding area rug is a perfect addition to the living room, bedroom, entryway, kitchen, dining room or family room. Hester is a family-friendly stain resistant rug with easy maintenance. Vacuum regularly and spot clean with diluted soap or detergent as needed. Create a comfortable play area for kids and pets while protecting your floor from spills and heavy furniture with this carefree decor update for high traffic areas of your home.